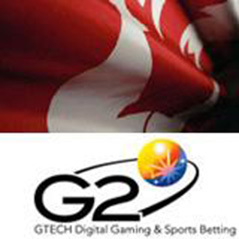 Players in the Canadian province of British Columbia can now join their counterparts from Quebec on GTECH G2's Canadian Poker Network, the first regulated poker network in North America. The PlayNow.com site is now live and offering players eight poker variants including Texas Hold’em and Canadian Stud (or Soko) which is played the same way as 5-Card Stud except that there are two extra combinations: a four-card Flush and a four-card Straight. Players stand to benefit from increased liquidity with more tournaments likes this month's $250,000 freeroll in the pipeline. The Canadian Poker Network is currently only available to players in British Columbia and Quebec.